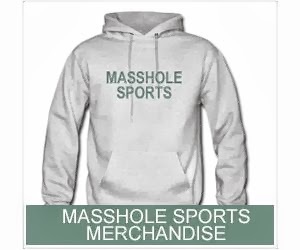 Masshole Sports: LeGarrette Blount Made The Cover Of SI On The Eve Of The AFC Championship. Wicked Pissa. 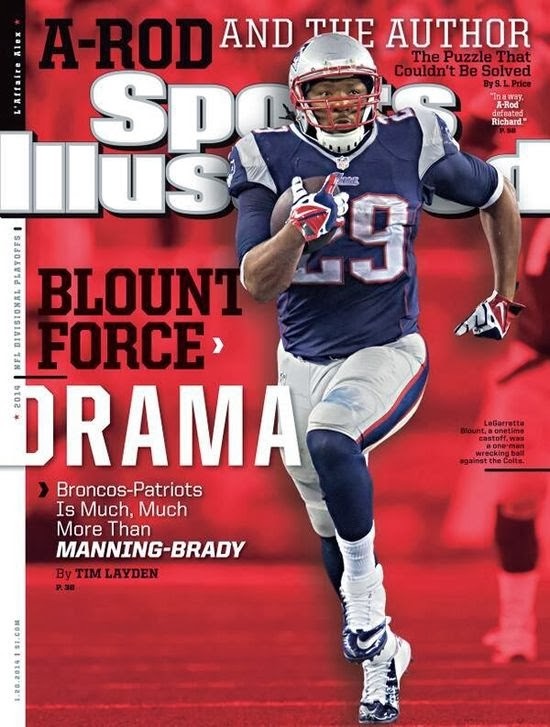 LeGarrette Blount Made The Cover Of SI On The Eve Of The AFC Championship. Wicked Pissa.